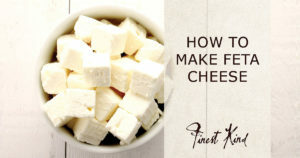 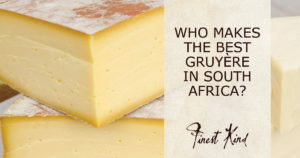 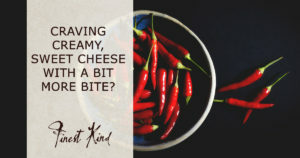 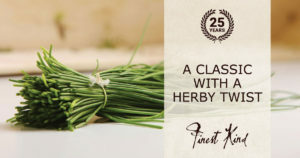 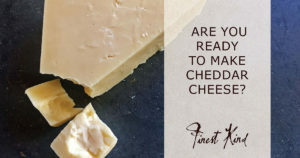 Finest Kind Gouda cheese with chives and onions recipe. 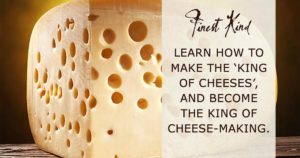 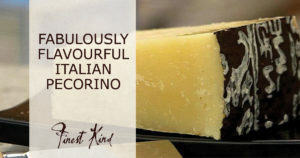 Finest Kind cheese making recipe for a hard and salty Italian cheese: Pecorino Romano. 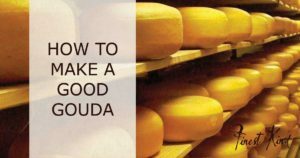 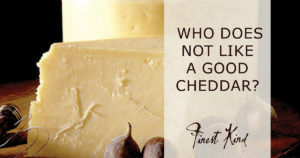 Cheddar is not the best cheese to make when you are first starting.